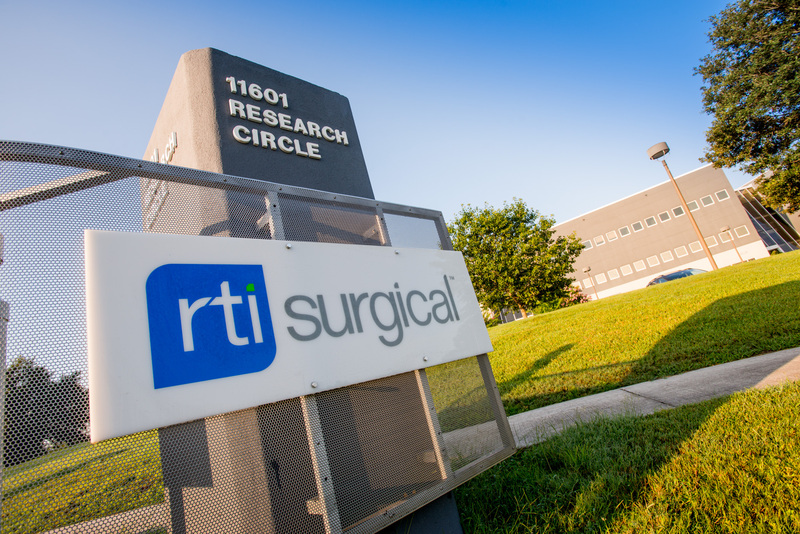 RTI Surgical, Inc. and Krensavage Partners, LP Reach Settlement Agreement - RTI Surgical Holdings, Inc.
ALACHUA, Fla. (March 15, 2017) – RTI Surgical Inc. (“RTI”) (Nasdaq: RTIX), a global surgical implant company, announced today that it has entered into a settlement agreement with an investor group led by Krensavage Partners, LP (collectively “Krensavage”), which collectively own approximately 7% of the outstanding shares of common stock of the Company. Under the settlement agreement, RTI: (i) has increased the size of RTI’s board of directors from nine directors to ten directors; (ii) has appointed Mark D. Stolper, a Krensavage nominee, to the board; and (iii) will nominate Mr. Stolper to be elected to the board at RTI’s upcoming annual meeting of stockholders, currently scheduled for May 16, 2017, and at RTI’s annual meeting of stockholders to be held in 2018. Also under the settlement agreement, Krensavage has agreed to vote at the 2017 annual meeting and the 2018 annual meeting all of its shares in favor of the nominees proposed by the Company. The settlement agreement also includes, among other provisions, certain standstill commitments made by Krensavage that end at 11:59 p.m. ET on July 1, 2018. RTI will file the settlement agreement on Form 8-K today. RTI’s 2017 Annual Meeting will be held on Tuesday, May 16, 2017 at 8:00 a.m. ET at RTI’s headquarters at 11621 Research Circle, Alachua, Florida 32615.